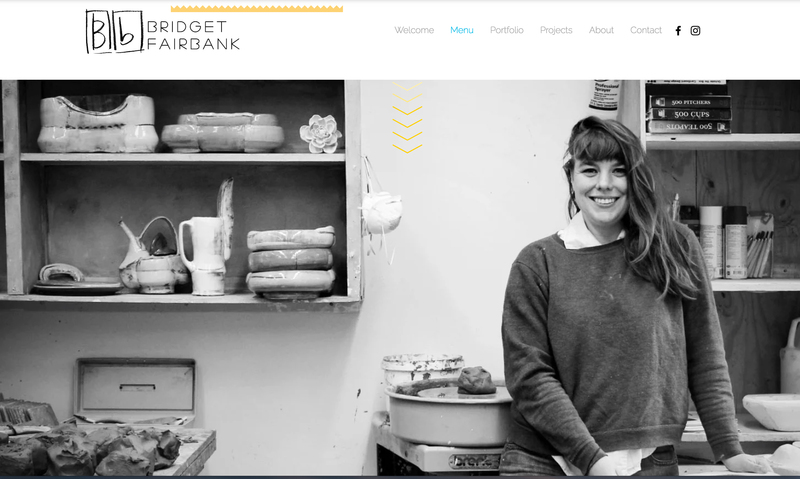 Diana Fayt is teaching an awesome course on designing/creating dynamic ceramics surfaces. It's all online, so no matter where you are in the world you can have exclusive access to her course material! The course will run for six weeks from September 23rd to October 21st, 2013. 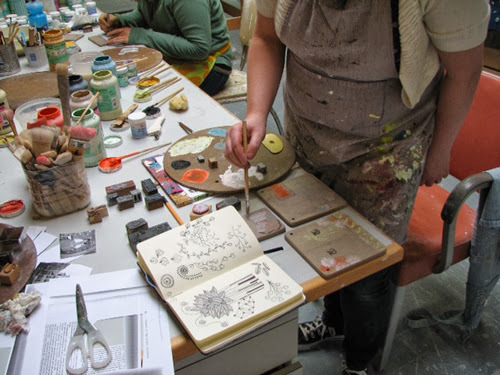 During the six weeks we will cover various surface applications on clay such as: mishima inlay, monoprinting on clay, carving and printing with your own block prints. We will explore using unusual objects as printing tools as well as learn how to use other clay drawing media. "Thank you, Diana for sharing your talents with us! This was a great class, packed full of wonderful creative ideas I had no idea about, so I feel very blessed. I was also pleasantly surprised after signing up with how much of yourself you gave during the class--I guess I expected just the demo videos--but you gave a ton of time and attention to us, and I totally ate it up. I will sign up for ANY online class you teach!" " I thoroughly enjoyed your e-course and learned all the surface decoration techniques I have been wanting to learn about. I think taking an online course is better in many ways than attending a workshop. There are no travel expenses, plus you are right there in your studio so you can practice each technique as you learn it rather than observing a bunch of demos and then trying to remember it all once you get back to your studio. Great video demonstrations, Diana,and thanks for the extras such as Wednesday wonders to get the creative juices flowing"
"What a great class! I am going to be learning from your demos and projects for months." 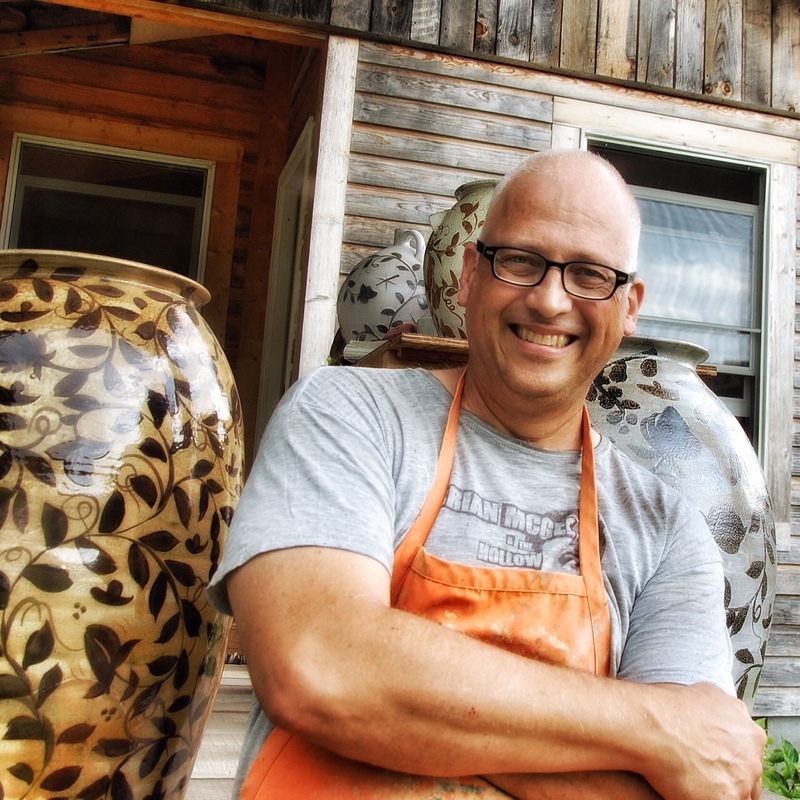 Look who's on the card announcing the Spruce Pine Potters Market? !